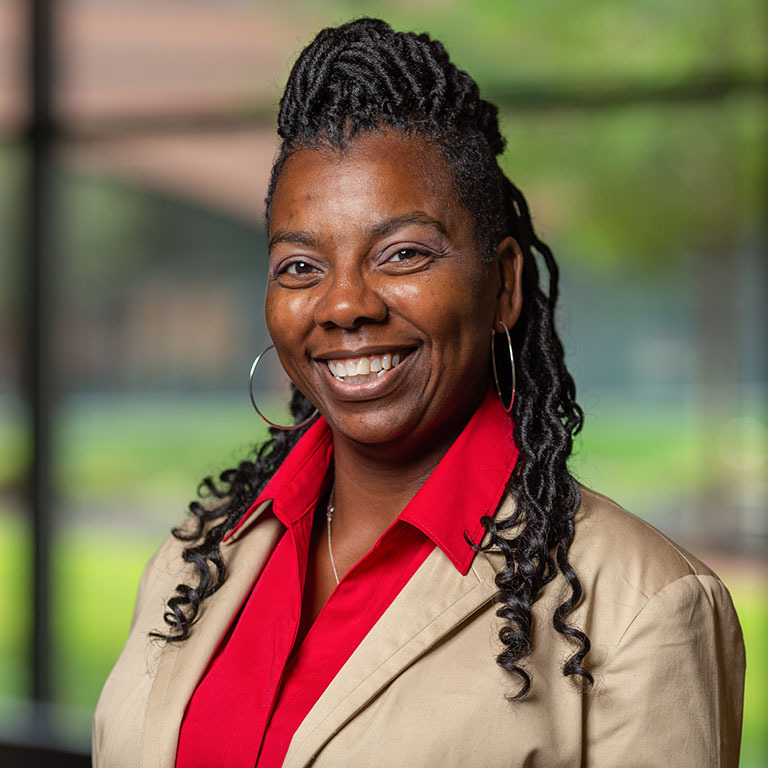 Rosslyn D. Lewis is the project manager for the Indiana University Health Careers Opportunity Program where she coordinates the opportunities offered by the HRSA HCOP grant. Prior to beginning her appointment as staff at the School of Health & Human Sciences, Lewis was the executive director of an Indianapolis based nonprofit organization for 10 years. Lewis graduated from Indiana University with a B.S. in 2015 and received her Master’s Certificate in Nonprofit Management in 2017 at Indiana University.